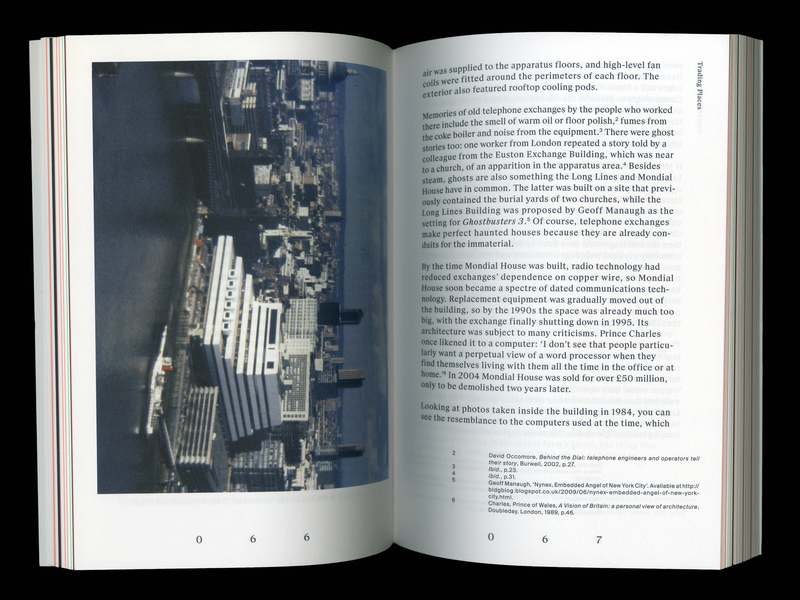 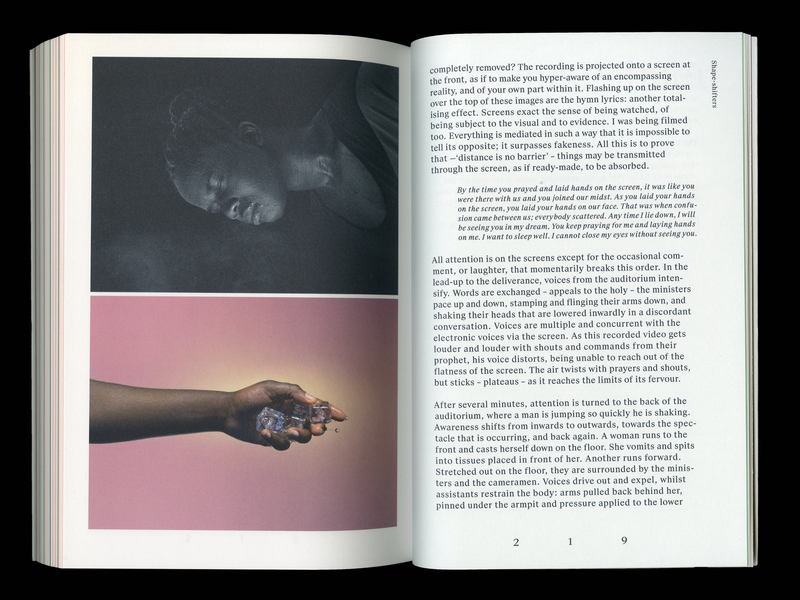 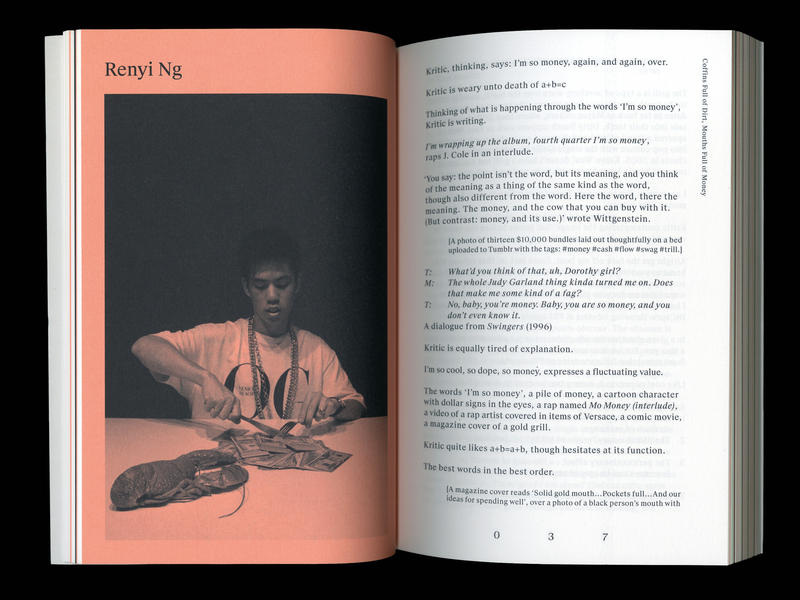 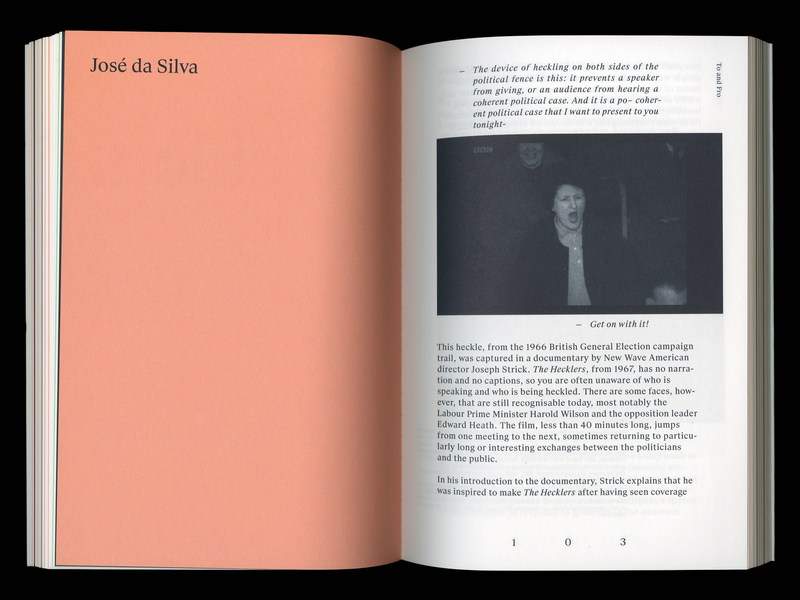 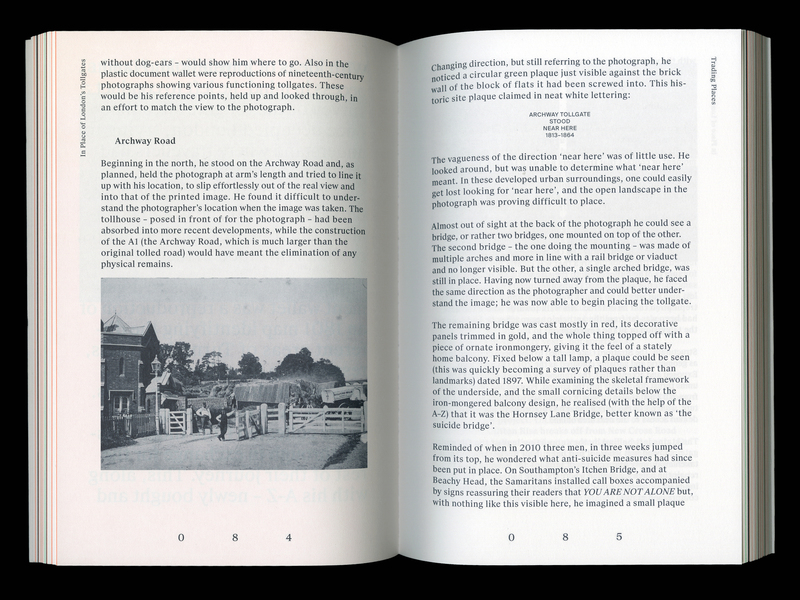 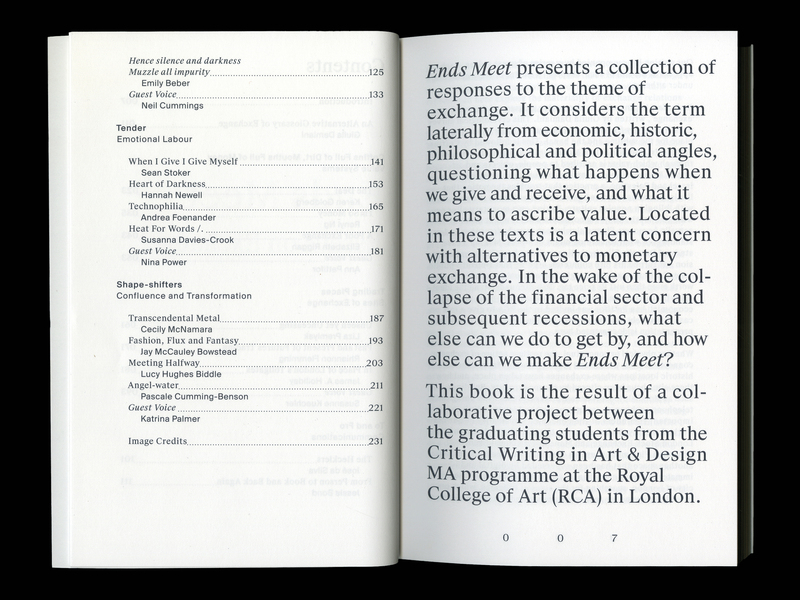 Ends Meet, published by Critical Writing in Art and Design students at the Royal College of Art. 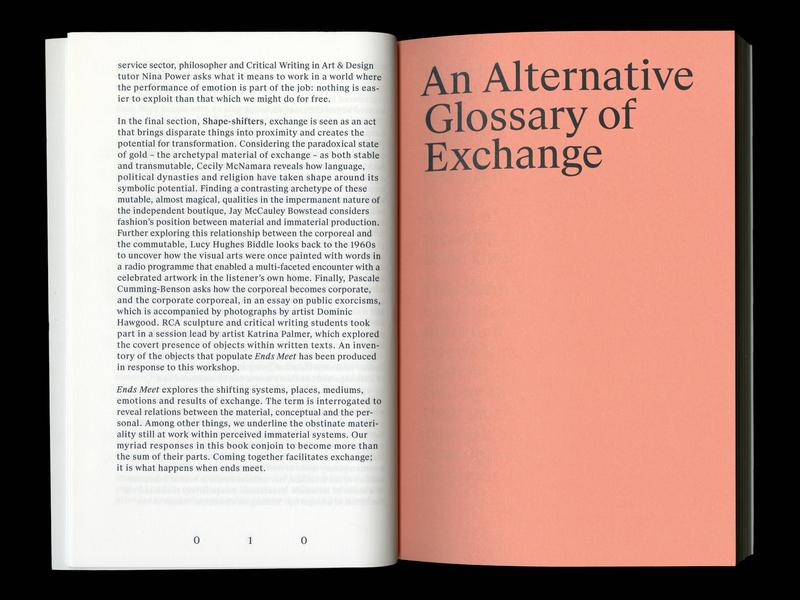 With Andrew Brash. 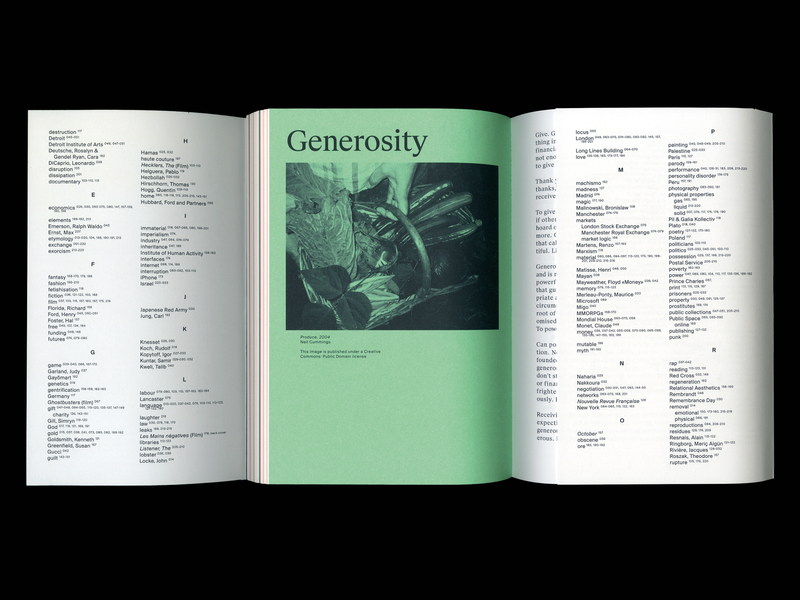 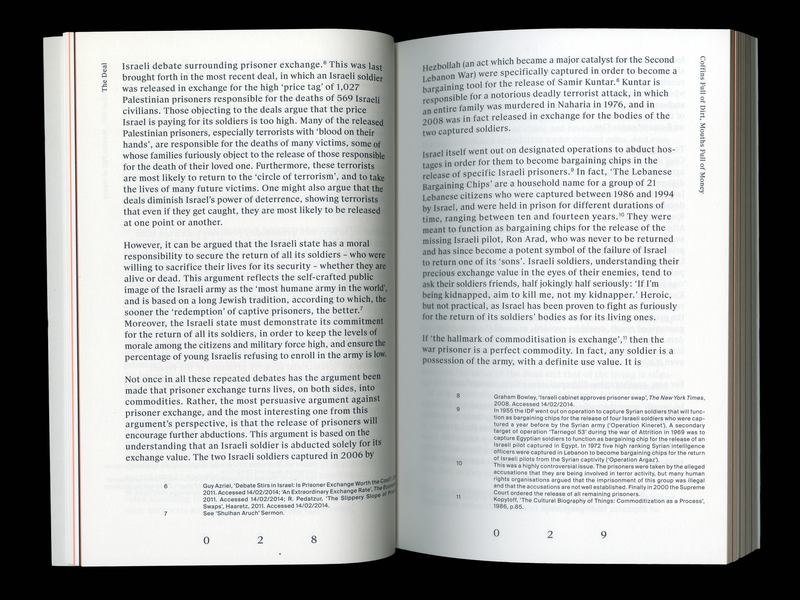 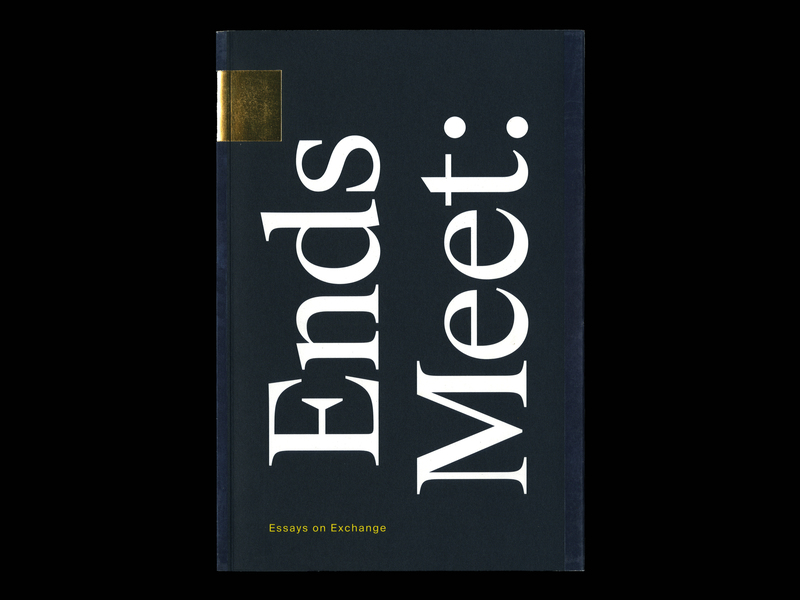 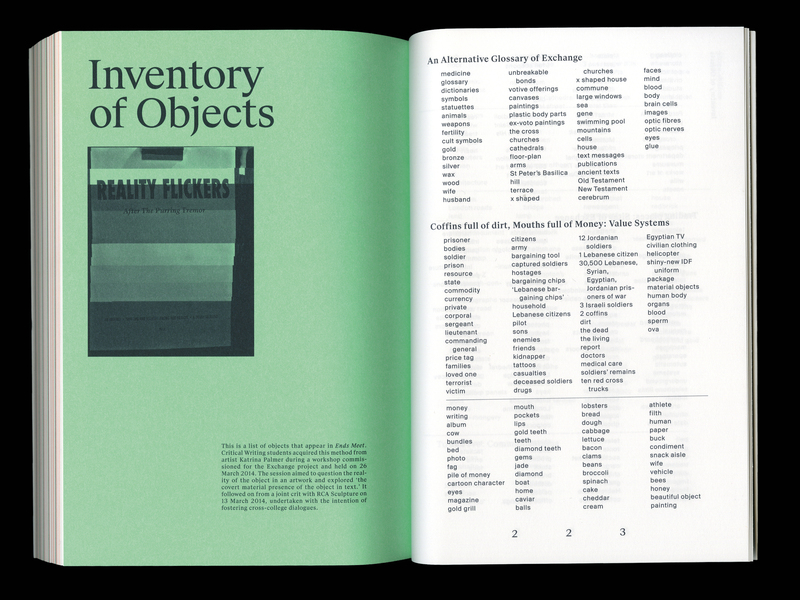 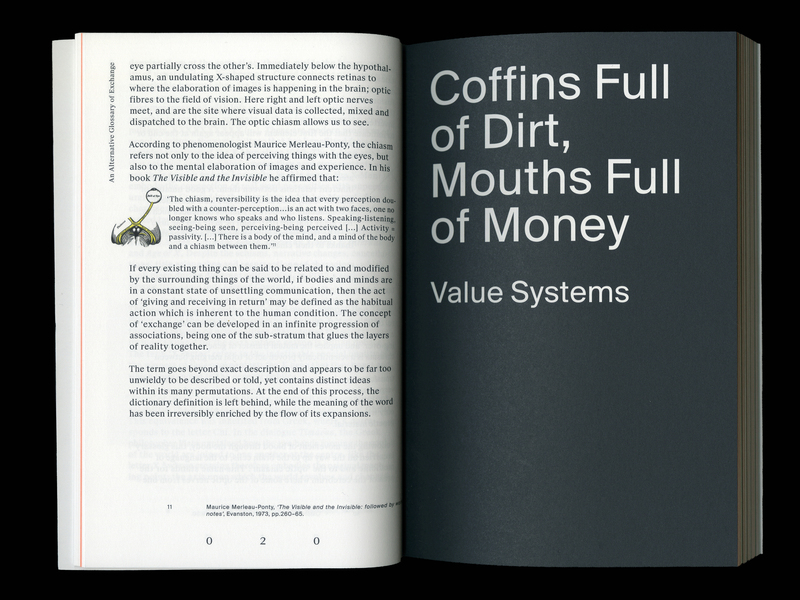 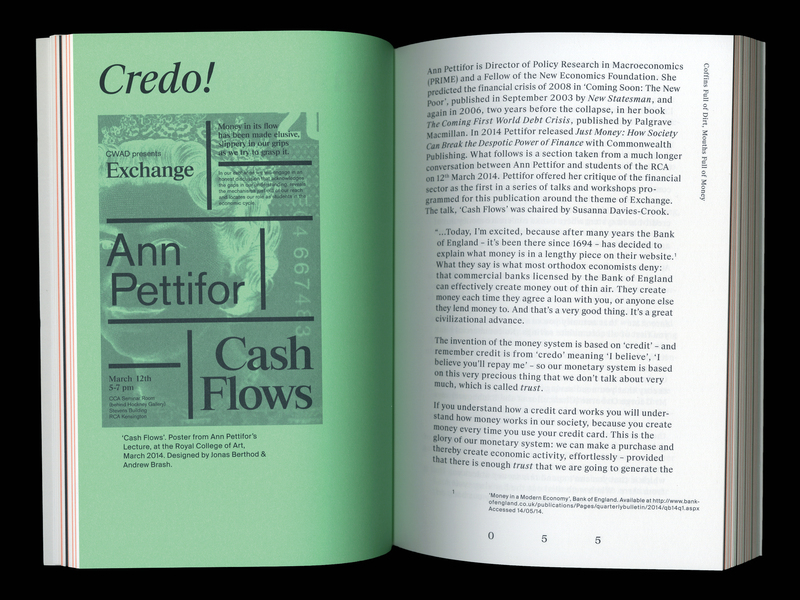 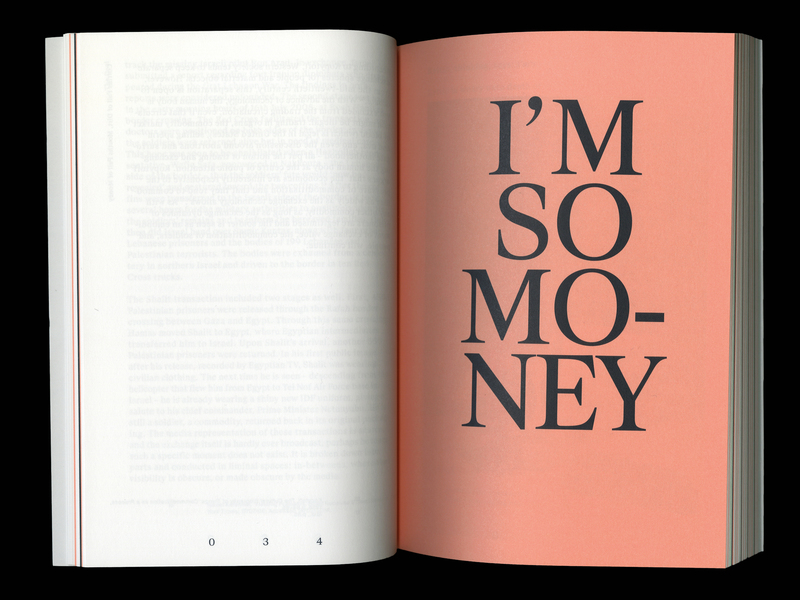 Ends Meet is a collection of essays written by graduating CWAD students at RCA on the wide theme of exchange. 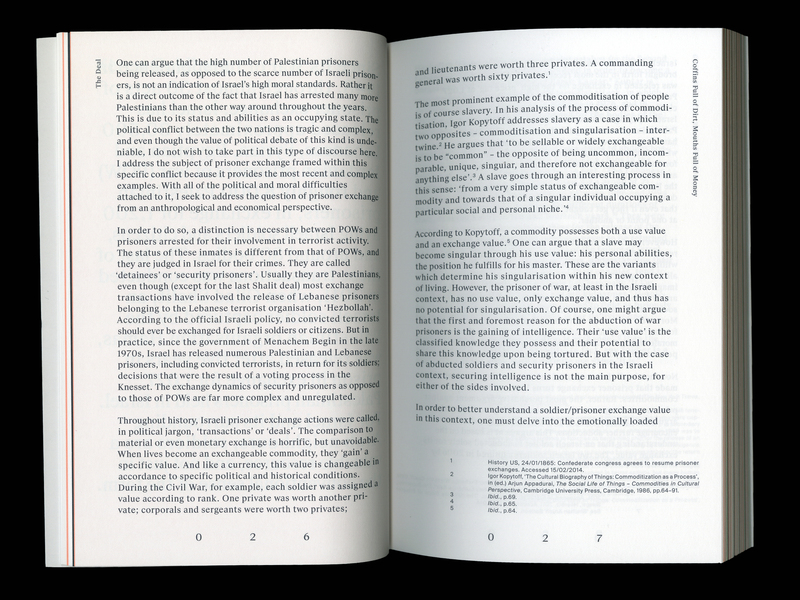 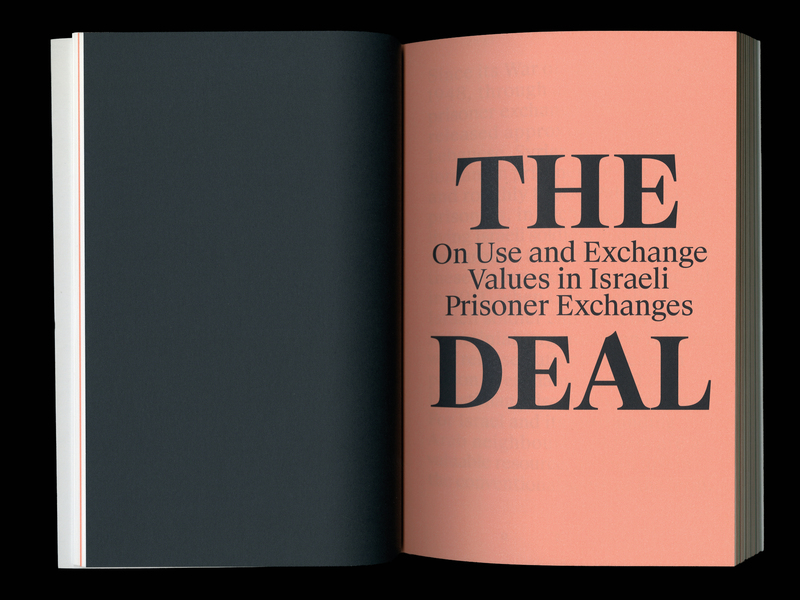 Texts include topics such as prisoners exchange in Israel and Palestine, exchanging heat for words, lyrics concerning money in rap songs or the telephone exchange.